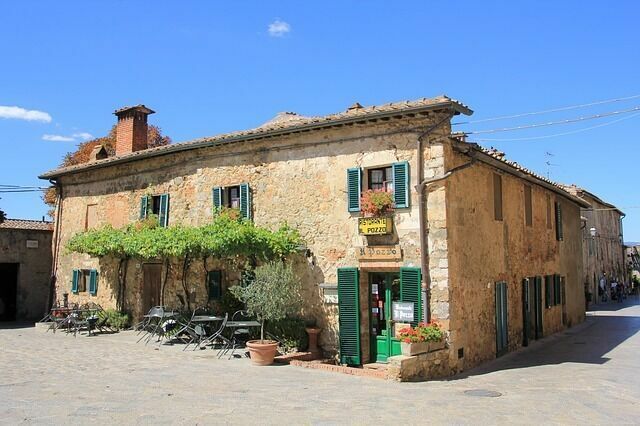 In our blog you will find any information about Italy. Recipes, special places, what we have seen during our trips while visiting houses that we offer you for rent on our site and much much more. Scroll through the blog articles based on the categories that interest you the most and live for a moment The Dolce Vita! 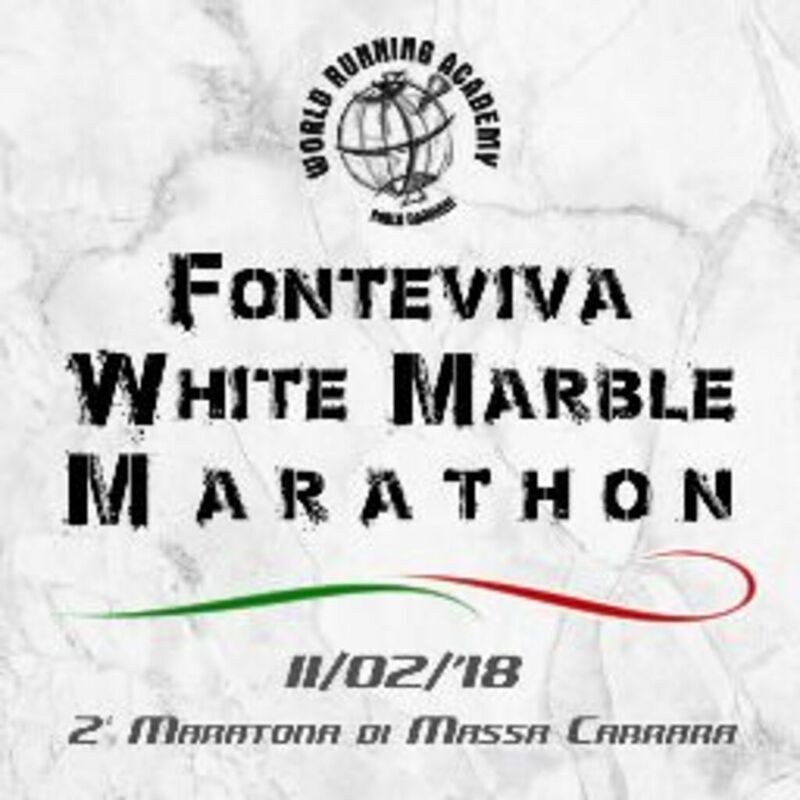 The White Marble Marathon is, as its name indicates, a marathon organized in honor of the White Marble area. That is Carrara and Massa in Tuscany. His first edition was in 2017, and thanks to his great success has been renewed for both 2018 and 2019. The WMM is a real marathon recognized by FIDAL (Italian Athletical League) and where different nationalities compete. The beauty of this event is that everyone can participate. Monteriggioni represents one of the most important walled castles in the territory. It has incredibly preserved an intact structure as if time had never passed on the hill from which it elegantly dominates the surrounding landscape. 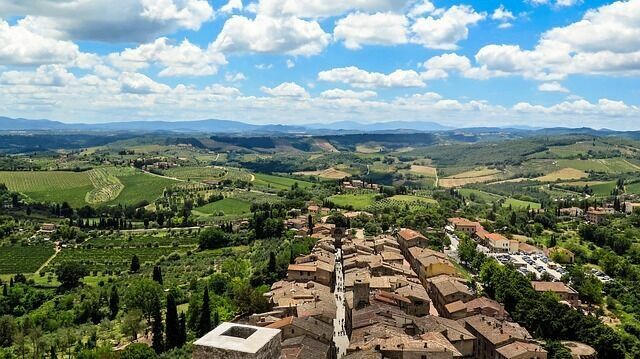 It is nestled in the province of Siena, between this beautiful city and Colle Val d’Elsa. Its perfect circular perimeter makes one suppose it to be an artficial construction while in actuality it was created by just following the curves in the natural ground. The castle was built by the Sienese between 1213 and 1219 for defensive purposes: its strategic location atop a hill overlooking the Cassia Road allowed the castle to control the cities of the Val d’Elsa and Staggia and be on the lookout for any armies approaching Siena.